To be one of the top up-and-coming artists of 2015, we can only imagine what Nebbra had in mind to finally solidify his status as a top artist and proclaim to the world that he isn’t going anywhere any time soon. 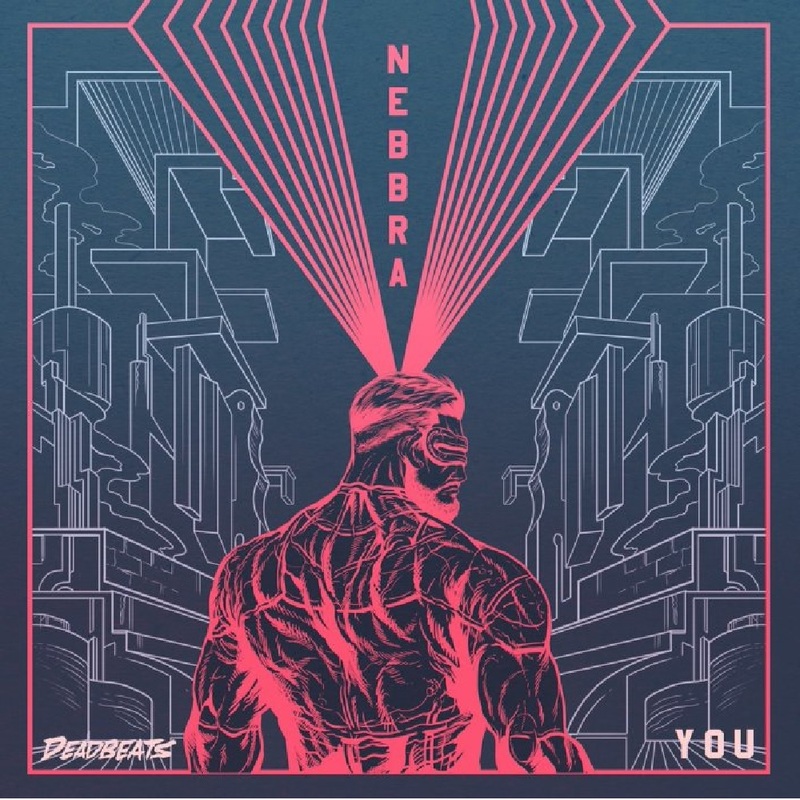 Nebbra decided to team up Mike Sabath to provide the vocals for his brand new hit single, “You”. After giving it a listen, I was immediately blown away by his new approach in his new EP; showing his creative genius with a change of pace and the mixing of sounds that blend perfectly. The change of pace is what intrigues me the most “You” sounds like it can be the most relaxing, ambient song you’ve ever heard but, with the percussions changing throughout the melody and speeding up during the chorus is what gave me chills. As we feel the drop coming in for the final time, Nebbra throws us a curveball and decides to slow it down even more and leaves us wanting more. We already know that Mike Sabath can go head-to-head with the top vocalists in the world but paired with Nebbra, folks, all bets are off. This dynamic duo blows everyone out of the water with “You”. Mike Sabath gives us a taste of R&B vocals mixed with a bit of Soul. It is like peanut butter and jelly mixing together, we know it is just right. Let the music do the talking for me by checking it out below.